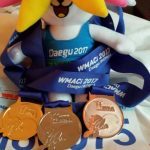 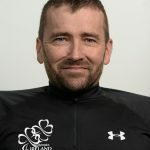 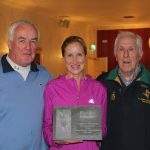 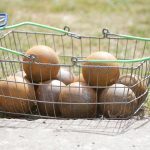 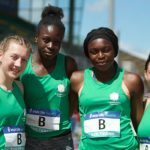 Hills: Team gold for Ireland at World Masters. 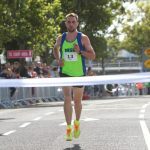 M45 title for Des Kennedy. 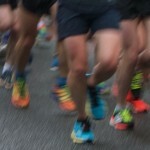 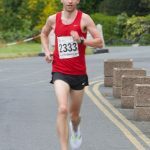 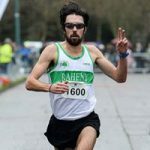 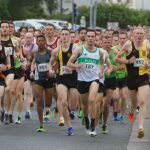 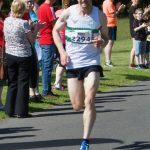 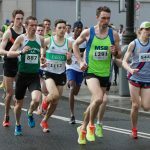 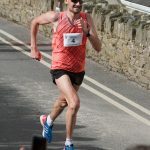 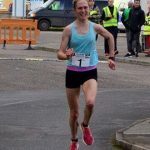 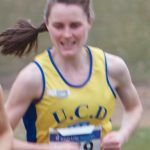 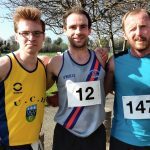 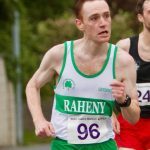 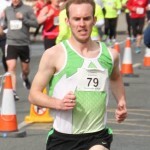 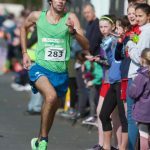 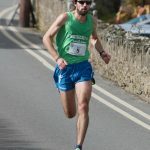 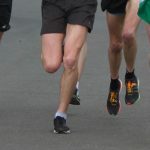 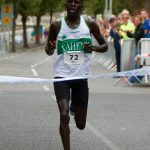 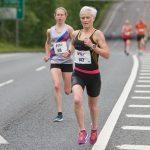 O’Hanlon and Curley win Longford Marathon. 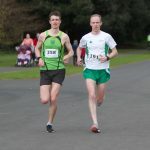 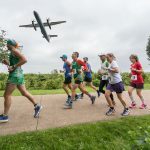 Rogers, Sinha tops at Dublin City Triathlon. 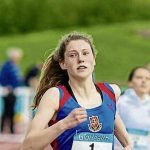 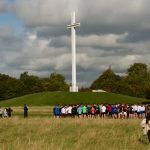 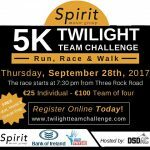 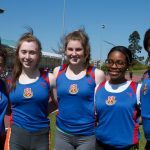 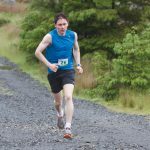 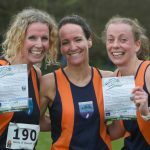 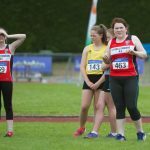 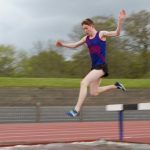 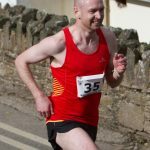 Roads: GR8 wins for Mansfield and Tuohy in Mitchelstown! 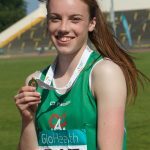 EYOF: GOLD for Healy; bronze for relay four! 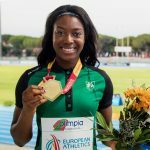 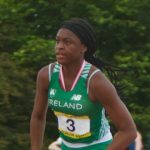 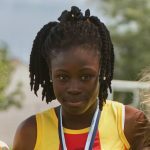 Euro U20 T-F: Gold for Gina Akpe Moses. 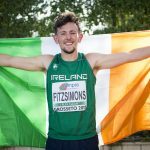 Plus Irish results. 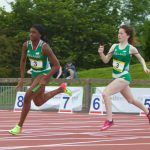 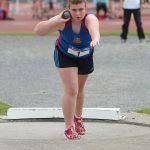 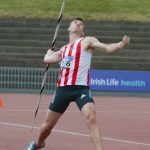 Round-Up: Records fall at final day of All Ireland Juvenile T-F. Plus roads (and Snowdon!). 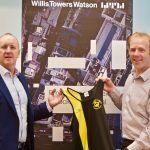 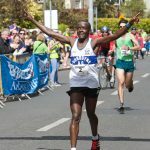 Dublin Marathon – entry is closed! 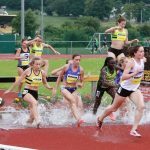 T-F League Round 1- who is where? 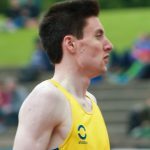 Round-Up: English qualifies for Worlds. 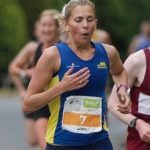 Record for Michaela Walsh (updated). 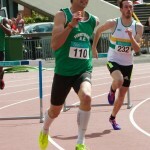 Round-up: Barr 49.39 secs in Geneva. 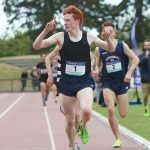 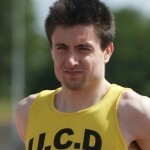 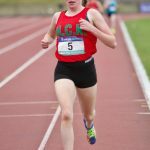 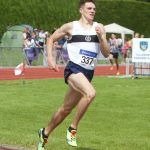 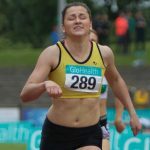 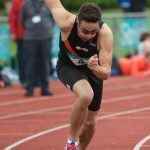 Mageean 2:07.40 for 800m at NI Championships. 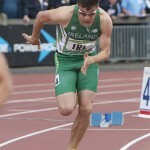 Strong runs from Mark English, Paul Robinson and Brian Gregan. 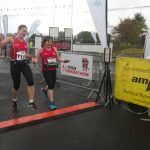 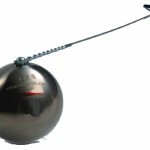 Last call for The Relay! 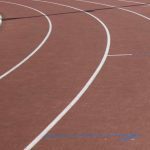 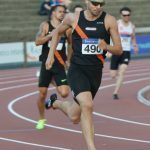 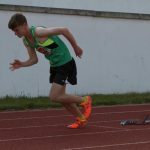 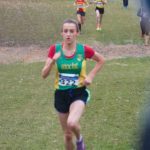 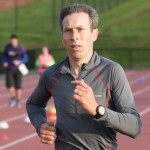 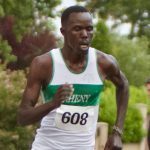 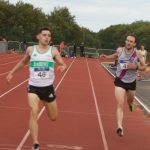 Midweek: Connick wins 10,000m at Graded Meet. 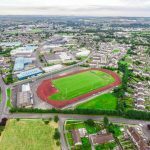 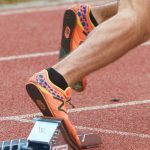 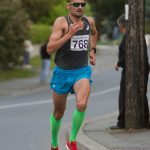 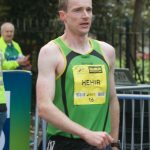 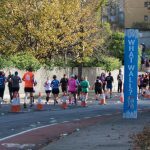 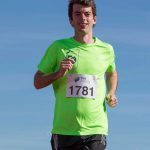 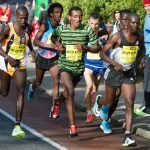 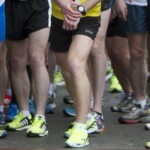 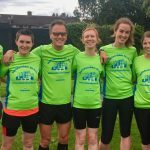 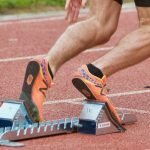 Dublin Marathon – is it a fast course? 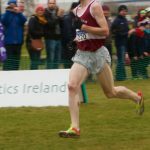 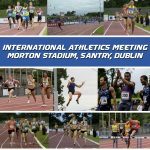 Schools: Fast runs in sleety Santry! 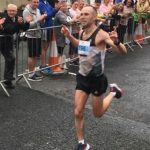 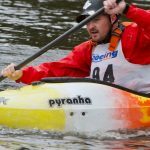 Masters Indoors: Hat tricks for Gough and Bechtina.